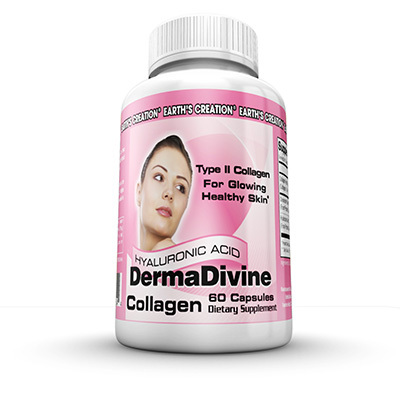 Type II collagen is a protein that’s found in articular and hyaline cartilage. It has been found to relieve joint pain as well as improve skin quality. It’s unique in that it has shown to dramatically increase hyaluronic acid levels in the body. Hyaluronic acid is a regulatory molecule influencing cell movement and blood vessel formation. It also serves as a free radical scavenger and antioxidant, and may be particularly important to protect the skin from the aging effects of excessive sunlight exposure. Regular use of Collagen Type II can be expected to provide a significant dose of HA to supplement the age-declining tissue levels typical of most people.